Maple month is almost over—and I have one more maple recipe to share. It comes from Pat Leuchtman of Heath, Massachusetts, a gardener and gourmet cook extraordinaire who blogs at Commonweeder. I’m proud to say that she’s a friend of mine. 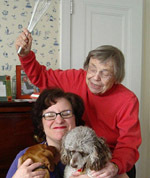 Pat won a prize for her maple-walnut wafers at the 2010 Heath Fair. I love this fair, which takes place the third weekend in August each year. It’s just big enough to offer lots of activities for fairgoers. The fair features music, sales stalls, fair food (once a year I HAVE to eat fried dough with maple cream), exhibitions of produce and art, and animals galore. And it’s just small enough to offer fairgoers a chance to catch up with friends and neighbors. 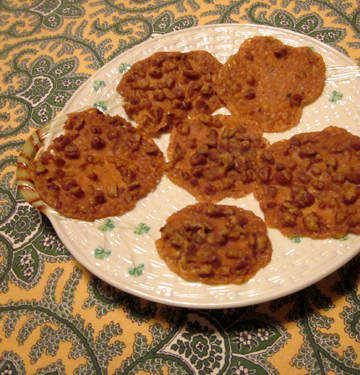 Pat’s wafers took second place in the maple-confection category. She kindly sent me the recipe. A cross between a cookie and a candy, her sweets resemble pralines but are less overwhelmingly sweet. 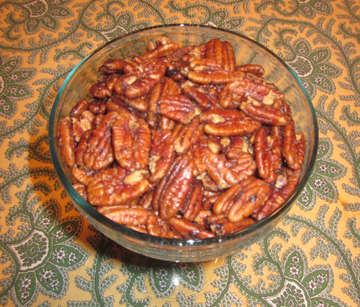 Not having any walnuts on hand, I substituted pecans. The wafers disappeared with remarkable speed. If some of your wafers have trouble coming off the cookie sheet (this happens, particularly if they are a little underdone! ), roll them into little balls before putting them on the rack. They are delectable that way, too, even if they are less elegant looking than the wafers. Over medium-low heat combine all the ingredients in a saucepan. Stir until the butter has melted and your mixture resembles a batter. Remove the pan from the heat. Line a cookie sheet with a silicone baking mat. Drop one scant teaspoonful of the batter on the sheet at a time, leaving lots of room between dollops. (The cookies will spread!) You will need to make 2 to 3 batches to use up all of your batter. Bake the cookies until they are bubbly at the center and beginning to brown at the edges. Pat says this can happen in 3 to 4 minutes. My wafers took about 6 minutes, but I would still suggest checking your oven after 3 to 4 minutes. Let the wafers cool for a few minutes; then gently remove them from the pan and let them cool completely on a rack. Makes 24 to 30 wafers. We still have a week to go in maple month—and I’m doing a maple-cooking demonstration in Virginia on April 1—so I’m in a maple mood. Years ago I tasted a fabulous salmon dish at the Green Emporium in Colrain, Massachusetts. When I asked creative chef Michael Collins about it, he explained that he had cooked the fish with equal parts of maple syrup and soy sauce. This is not precisely his recipe, which I don’t have, but it was inspired by Michael. The flavor of the marinade is subtle but definitely perceptible. 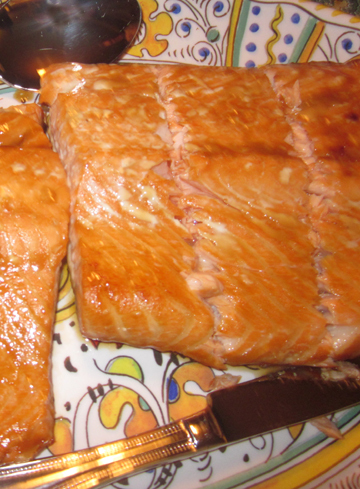 I had never baked salmon before, but one of my dinner guests, Lot Cooke (thank you, Lot! ), got me through this recipe with no worries. Of course, it helped that the recipe was really, REALLY easy. In a saucepan combine the syrup and soy sauce. Heat until the mixture until it boils. Remove it from the heat and allow it to cool for 5 minutes. Place the salmon fillets in little pouches of foil inside a large baking dish. Pour the maple-soy mixture over them and spread it on top. Close the foil up so that the marinade will stay on the fish and not bleed into the pan. Marinate the fish for 1 hour, basting the marinade over it again every 20 minutes or so. Preheat the oven to 350 degrees. Uncover the fish and baste once more. Bake the fish on a high oven rack, uncovered, until it flakes (about 20 minutes), basting after 10 minutes. For the last 2 to 3 minutes you may turn your broiler on to brown the salmon. Eating a little leftover salmon EXHAUSTED Rhubarb. I’m continuing with my Maple Month theme by popping some syrup into a basic coleslaw. It only gives a TINY hint of sweet, I promise. In fact, when I served this as part of my (almost) all-maple meal, my guests pronounced it their favorite part of the meal. And OF COURSE it’s green (pale green, but green is green begorra!) for Saint Patrick’s Day. 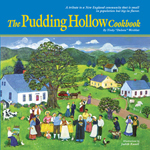 If you’re looking for something else for Saint Patrick’s Day, I heartily recommend my Irish beef stew, Irish cheese fondue, or Irish soda bread. Don’t forget to wear green while you cook. 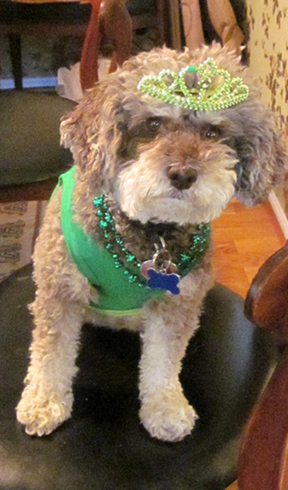 Truffle may not cook, but she DOES wear green at this time of year. If your cabbage and carrots are a little elderly (as cabbages and carrots tend to be at this time of year), soak them in cold water for an hour. Drain the vegetables thoroughly before you continue with the recipe. The syrup makes this slaw a little wet to start with so you don’t want to compound the wetness! 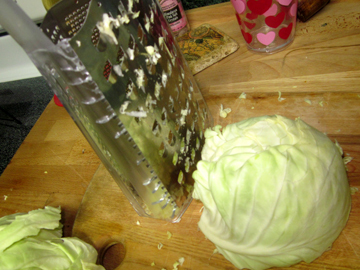 Pour the dressing over the drained cabbage, and let it marinate in the refrigerator for at least 1 hour before serving. Stir and taste before serving, adjusting the flavors if necessary. March Madness may mean basketball to SOME PEOPLE—but as far as I’m concerned it’s all about maple syrup. The weather is plum crazy, but the sugarhouses are boiling sap, and I’m thinking of new ways to use my favorite sweetener. Last week I invited over some friends and relatives and concocted a maple meal for an article in our local paper, the West County Independent. Actually, I didn’t quite manage to flavor the entire meal. I was going to do some kind of roasting thing with potatoes and carrots and chickened out at the last minute. 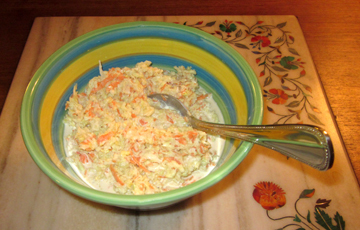 I mashed the potatoes and threw the carrots into my maple coleslaw. The rest of the meal was all maple, however. 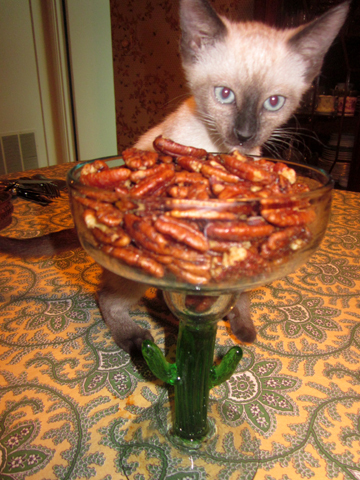 Glazed pecans were our appetizer. I love spicy foods. I wasn’t sure exactly how much heat my dinner guests’ palates could takes, however. 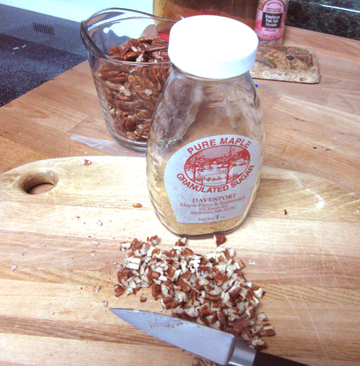 I therefore made my maple nuts just a little bit hot and just a little bit sweet. We loved them! Preheat the oven to 250 degrees. 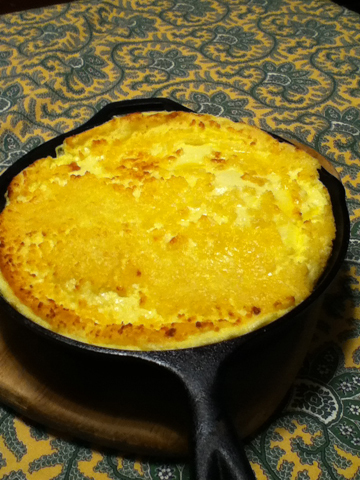 Melt the butter over low heat in a 10- or 12-inch cast-iron skillet. Stir in the maple syrup and spices. Add the pecans and toss them well to make sure they are coated. Place the skillet in the preheated oven and bake the nuts for 1 hour, stirring every 15 minutes. Taste a nut after 1/2 hour to see if the seasonings suit your taste; if not, add a little more salt and/or even a little more spice. When the hour is up remove the nuts from the oven and let them cool on wire racks lined with brown paper. They will be soft at first but will crunch up as they cool. When the nuts have cooled completely store them in a tin, a jar, or a well sealed plastic bag … or just eat them! Little Rhubarb wonders what the heck these brown things might be. March is Massachusetts Maple Month, and an annual pilgrimage for many syrup lovers is now underway. Nothing beats a visit to a sugarhouse restaurant at this time of year to watch sap being boiled and consume food made with fresh, hot syrup. At Davenport Maple Farm, high on Tower Road in Shelburne, Norman Davenport and his wife Lisa are boiling sap furiously in their evaporator and greeting crowds at their restaurant, which is open only on weekends during maple season. The farm has been in the Davenport family for generations. She noted that the restaurant, which opened in 1990, was the brainchild of her husband’s father. At that point the family’s old sugarhouse was in need of substantial repairs, and Russell Davenport and his wife Martha decided to expand it into to a restaurant. Two decades later the senior Davenports can still be found at the restaurant during maple season. Russ Davenport helps Norman run the evaporator and chats with customers, and Martha Davenport runs the cash register. Lisa and Norm’s daughter Maegan runs the kitchen while daughter Daina serves as head waitress. She admitted that while she enjoys maple season she can also find the family’s restaurant weekends intense. She observed that she sometimes sets her cell phone to wake her up in the morning only to hear it ring in her pocket at the end of a long night at the evaporator. 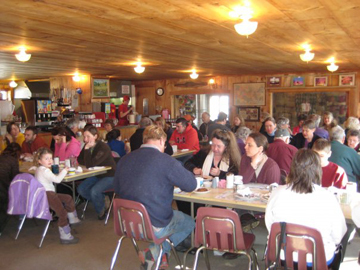 Most visitors to the restaurant order breakfast, which is served all day, although the Davenports also offer lunch items. These include hamburgers made from their own beef, corn chowder, maple baked beans, and grilled cheese. At home the Davenports use maple syrup in a variety of dishes. 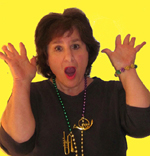 “My kids didn’t like spaghetti sauce or the tomato sauces,” Lisa told me. “They’d just have buttered pasta with maple syrup drizzled over it.” I am NOT telling my nephew Michael about this practice! 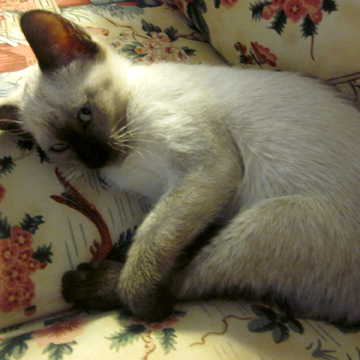 She also tops her tuna-noodle casserole with maple syrup and crackers. And she recommends a drop or two of syrup on scrambled eggs. I’m not sure I’m ready for the tuna casserole or even the eggs. Nevertheless, I did enjoy making and eating the Finnish pancakes that are the restaurant’s most popular breakfast offering. The recipe below served four of my family members, although Lisa explained that she doubles it for four. Portions are generous at Davenport’s! The pancake tastes a bit like a rich custard as it doesn’t use a lot of flour. Preheat the oven to 450 degrees. Melt the butter and place it in an 8-by-8-inch pan or a 10-inch cast-iron skillet. Mix the milk and the eggs lightly with a beater; then add the sugar, the salt, and the flour. Pour the mixed batter over the melted butter and bake for 20 to 23 minutes. Photo by Michael Weisblat, who helped eat!